Diane Goldberg Life Coach has been proud to work with so many amazing people throughout 2018. * Worked with such inspiring 1:1 clients helping them shape their goals, plan and overcome challenges on their personal journeys. * Proudly continued my work as Honorary Secretary for Alzheimer Scotland. * Became a sponsor of Cumbernauld Centurions and Centurions O’Neal National/Regional Race Teams. Talented BMX racers from the teeny weenies to the dads. Its amazing to watch them racing at Broadwood BMX and up and down the UK especially my son, Austin, and hubby, David (when he dusts his bike down ). 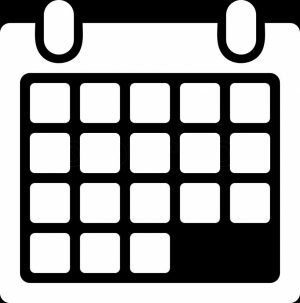 *Joined MIBA Networking Glasgow – Mums In Business Association and Women EmpowerED. So proud to be part of both of these groups. Likeminded, ambitious, talented and supportive business owners and I am excited to work with them going into 2019. * Worked with corporate clients providing transformational life coaching for individuals in their organisations, the Girls Big Dirty Day Out and Barchester Care Homes. * Launched my own radio show on Cumbernauldfm. Aimed at being a mid week injection of positivity for my listeners with good feel good music and chat. Special thanks to my many guests during 2018 including Leighanne of Dance Phase, Chris of AllorNothing Fitness Nutrition, Frank McGarry Funeral Celebrant Edinburgh, Lothians & Fife, Emma of RelaxKids, Kate of Better Organised and David and Austin for our family fun evenings with The Goldbergs! 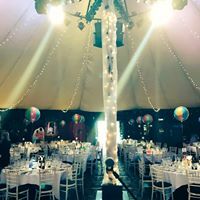 * Helped raise £32,000 for Alzheimer Scotland and MacMillan Cancer at DM Hall’s Charity Ball at the Prestonfield. I told them our family story of living with Alzheimer’s Disease and the impact it has on both the individual and their loved ones. An exceptional evening and very grateful to everyone involved. * Supported local and national charities and organisations including Alzheimer Scotland, MacMillan Cancer, Breast Cancer Care, Glasgow Academy, Strathcarron Hospice, Eastfield Nursery, Rhythm Extreme Dance, Scottish Spina Bifida, The Scottish Cod Death Trust, Blast Cheer & Dance Academy, Waterside Village, WOW Women of Scotland & Forth Valley Colleges at events with my coaching and positivity and inspirational jewellery range. Personally, 2018, the year that personally tested me health-wise with my tumble down the stairs and resulting broken toe 臘‍♀️, a wee scare with my breast (thankfully all ok after thorough testing ) and my wee big matter of my hysterectomy . Sometimes I feel like I’m stuck together with a Pritt Stick! 2018, the year I lost my dad so suddenly. I’ve never really lost anyone so close to me and I’ve never experienced pain, sadness or such a feeling of being lost without him. I still actually can’t believe it and I still think it’s him outside the house when I hear the ‘doof’ of a door shutting. He was more to me than I probably ever told him and I miss him every day. 2018, the year our brutal journey with our mum living with Alzheimer’s Disease continues on. It’s quite unthinkable that mum was diagnosed after 6 years at 54 and, at age just 67, she’s still living with one seriously cruel disease. I’ve watched over the years as, one by one, people drift away but will always be by mum’s side however she needs me. Mum and dad’s love for one another was unconditional and now, without dad, it’s my turn to make sure she still feels it. 2018, the year I remind myself how lucky I am and grateful I am to have those that love me around me. Especially David & Austin for loving me and believing in me as I want to help make the lives of people better and encourage people to be kinder and more supportive of one another. My . So 2018 has been both cruel and kind to me but I know that every experience helps me grow as a person and also helps me provide a richer experience to my clients. I look back with both sadness and pride and 2018 but look forward with hope, ambition and determination for 2019. 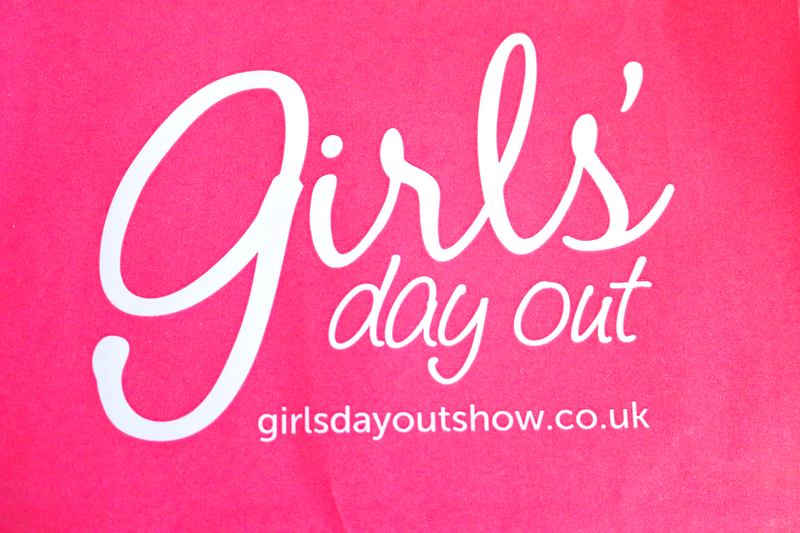 I’m super excited to be an exhibitor at this year’s Girls’ Day Out Show from 1-3 December at the SEC Glasgow. 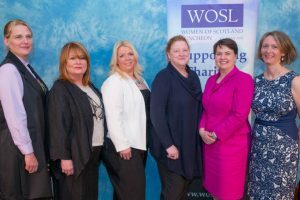 I’ve attended the event pretty much every year since it started but this time I am bringing my Life Coaching to the gorgeous ladies of Scotland. Final preparations today, stand make-up tomorrow, beautify myself on Thursday night and then I am good to go for Friday! My goal is for you to understand that having a Life Coach is not a weakness. It is actually an incredible strength! My clients know they want to make a change and for some they don’t know what it is when they start but we work together to begin the transformation process. It is truly magical to see clients grow in confidence, strength, ambition and to see them realise their goals. Please do come and see me at the Girls’ Day Out Show. I will have some gorgeous positivity jewellery, Life Coaching Taster Packages (limited number so be quick!) and my tailored coaching packages all at special prices for this weekend only.